An 18-year-old who came to Britain after his parents were killed in Iraq appeared in a London court on Friday, charged over last week’s bomb attack on a packed commuter train in the British capital. Ahmed Hassan, from Sunbury-on-Thames, a town to the southwest of London, is charged with attempting to murder passengers on board a train heading to central London from the southwest suburb of Wimbledon. Hassan was also charged with using harmful explosive substances, the Metropolitan police added in a statement. He was arrested in the port city of Dover last Saturday. Prosecutor Lee Ingham told the court Hassan had expressed hatred for Britain and his “warped view” had motivated him to carry out the attack. There was no application for bail and the case was adjourned until Oct. 13. 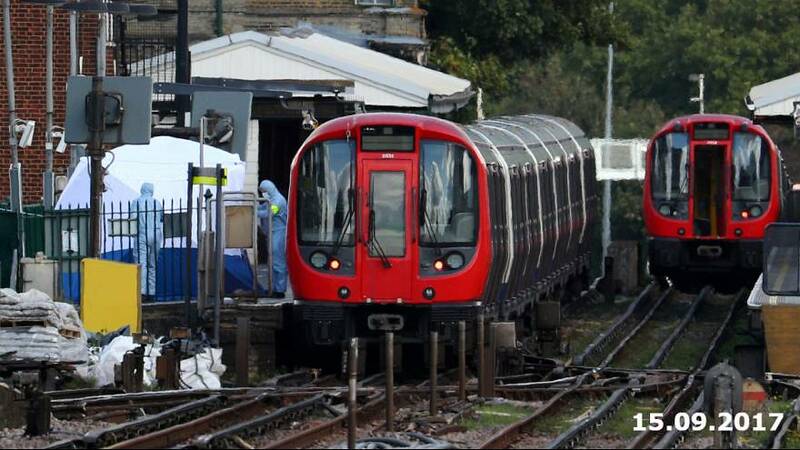 Thirty people were injured on Sept. 15 when a homemade bomb partly exploded aboard a crowded London Underground train at Parsons Green station, in the west of the city, during the Friday morning rush hour. None of the injuries was life-threatening, as the device apparently failed to detonate fully.